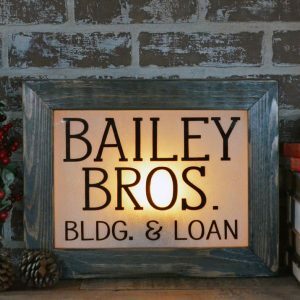 Looking for unique holiday decorations? 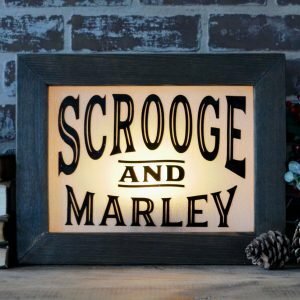 This Scrooge and Marley holiday window is one of a kind. 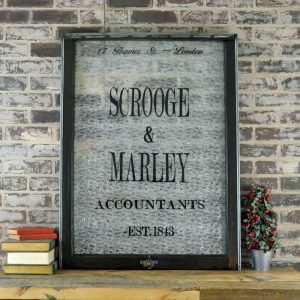 Hand crafted from patterned privacy glass and a vintage window sash, this window will add character to your holiday decor. 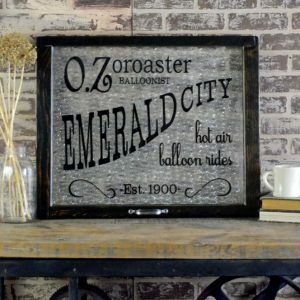 Size is roughly 28″ wide x 37″ tall, with a stained finish. 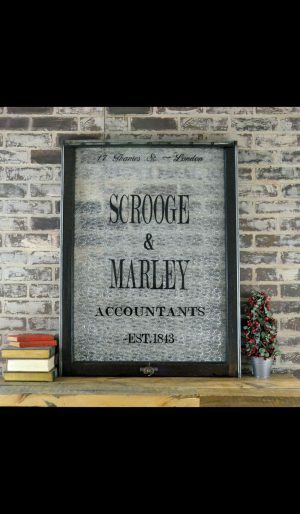 This Scrooge and Marley themed holiday window is hand crafted from patterned privacy glass and a vintage window frame. 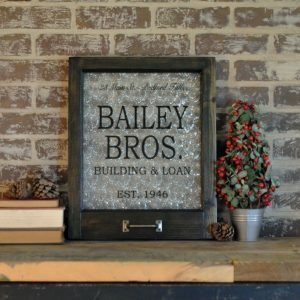 This heirloom piece will add character to your home for holidays!